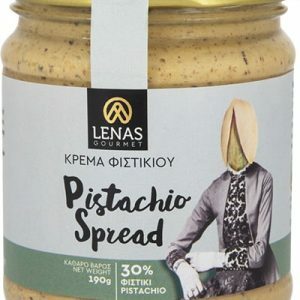 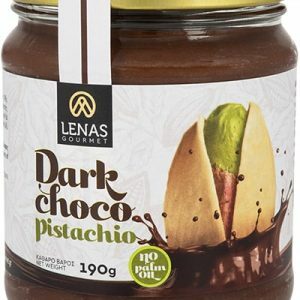 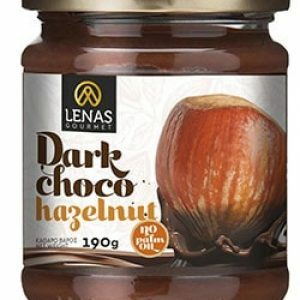 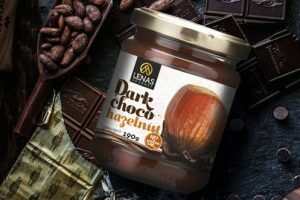 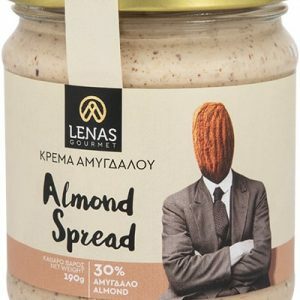 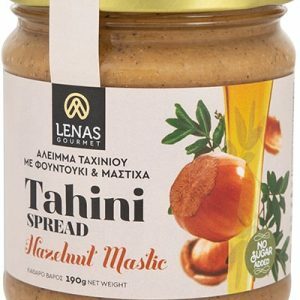 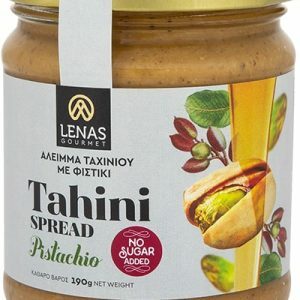 At Lenas Gourmet we specialise in creating unique and unforgettable products. 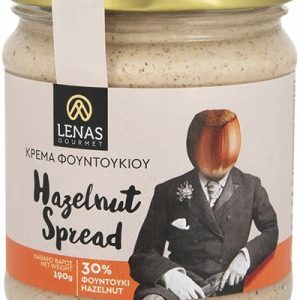 Our passionate production team have dedicated themselves to perfecting the preparation of nuts, roasting them in such a way to maximise the flavour and aroma. 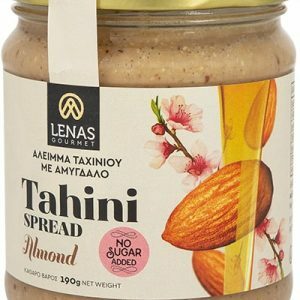 These nuts are then used as a base for our spreads where we combine them with a variety of interesting natural ingredients to create spreads that simply taste amazing. 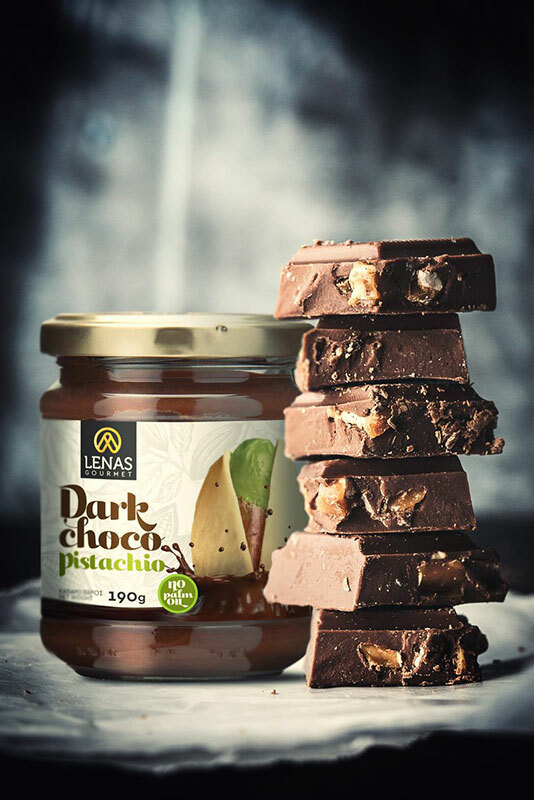 Our latest product Dark Chocho Hazelnut is delicious and ready for you to order. 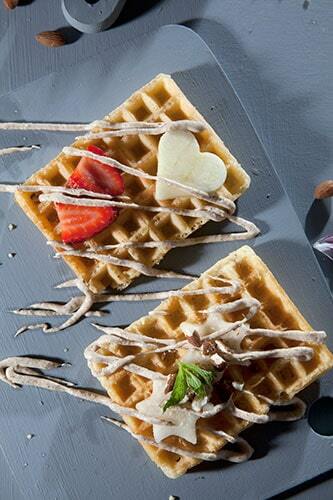 We love to talk and listen to feedback so feel free to drop us a line!